A root canal treatment is a relatively major form of treatment involving removal of the pulp tissues from the tooth. 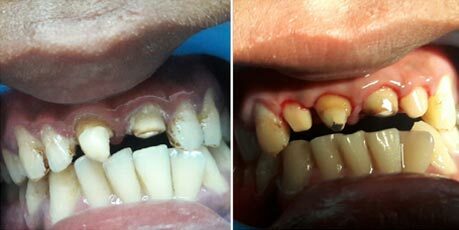 Dental implants may be an option for people who have lost a tooth or teeth due to any disease, an injury, or some other reason. The braces fit perfectly and provide your teeth a form of arch and work gradually and correcting your bite alignment with your beautiful smile. 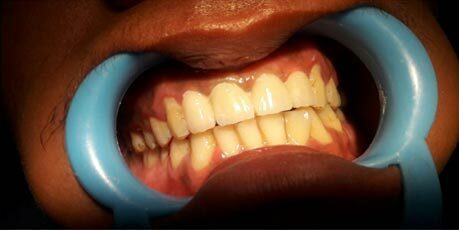 Crown and Veneers are used for smile makeover by encasing the damaged,discoloured or imperfect tooth,thus enhances your smile. 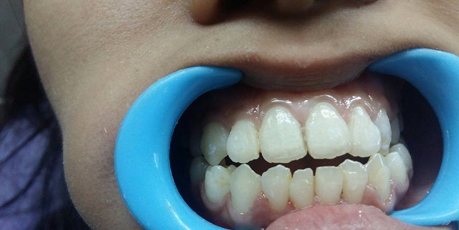 Advance Dental Clinic is well know for its outstanding quality of services and patients care. 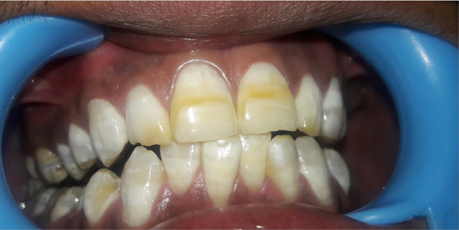 A Comprehensive range of dental treatments are provided at this dental clinic located in the prime location of north delhi. 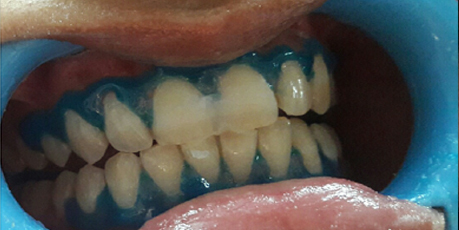 The clinic is equipped with advance dental techniques. Patient's satisfaction and comfort is our priority. 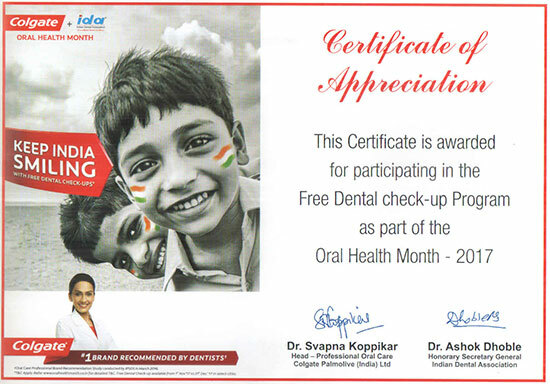 We provide free dental check up once in a year in association with "colgate company". The satisfaction of healthy and beautiful teeth and a feeling of well being in an attractive, relaxed atmosphere - these are our objectives. You will find our clinic ambience very relaxing and home like. 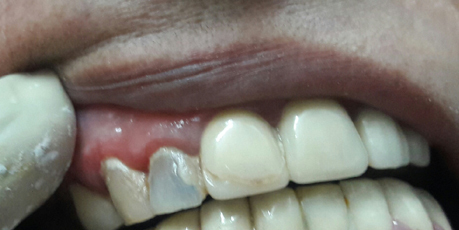 assure you that you are in "Safe Hands"
My concern was my front upper n lower teeth discoloration. Due to upcoming function at home i was very worried and concerned about my look. But the doctor explained the treatment with such an easy n detail that all my myth was gone at once.doctors are very polite and cooperative. 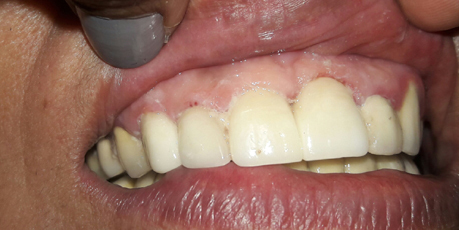 got my root canal and capping done .very satisfied with result.i highly recommend advance dental clinic for perfect smile without pain. Re-RCT of 8 and 9.RCT of 7 and 10. 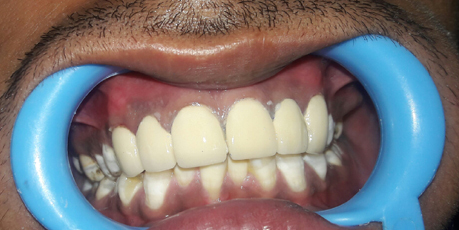 Went to advance dental clinic as my front teeth were stained and i had job to join.i was having very limited time and money.all my queries were sorted and treatment was explained in detail.very satisfied with treatment and will highly recommend. I will highly recommend advance dental clinic. 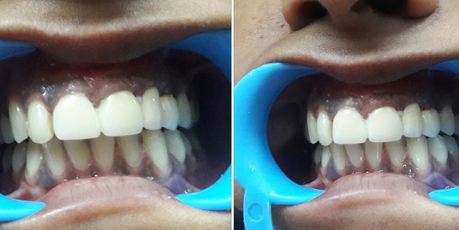 Got my teeth whitening done from here as my mother is their patient since 10years now. Both Dr sonal and Dr harsh are very soft spoken and masters in their work. I am very satisfied with my treatment and would recommend them. My front 2 teeth were always my concerned because of discoloration in them. 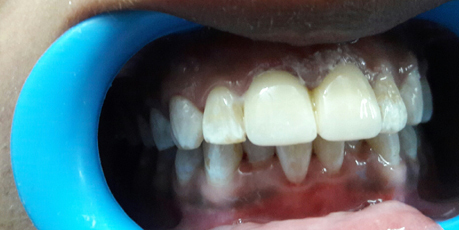 I opt for zirconia crown on recommendation and am very happy with it.its been 4years now but i still don't have any problem with my teeth. They are wonderful doctors and would highly recommend them if you want best treatment at economical rate. 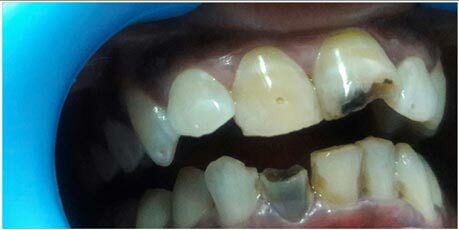 I had got crown fixation from somewhere else which was broken within 6 month so visited advance dental clinic on my friends recommendation. I am very happy with my treatment. The whole process was painless. The ambience of clinic is very comfortable and homely. 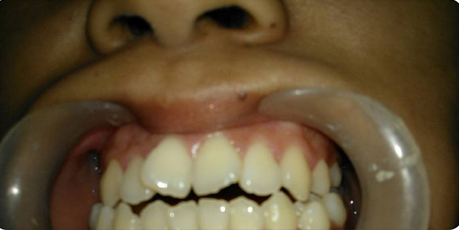 I got fillings done for my kid too. 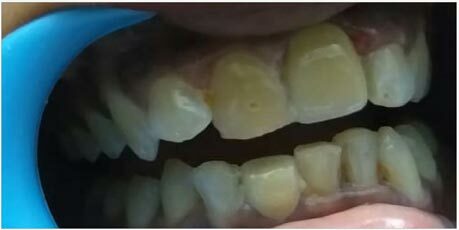 I have cavity in almost all my teeth and due to monetary problems I can't opt for full mouth correction.but to my surprise in this money minded world there are still few people who still believe in their duty more than money.and advance dental clinic is one of them. I got my treament done from here at a very very reasonable rate. Doctors are highly qualified,soft spoken and masters in thier work.will recommend them. I just recently had my braces taken off and to my amazement,underneath was most beautiful smile, I could have ever dreamed possible. Just want to thank you for my smile and confidence. Must visit if you want quality treatment at reasonable price. 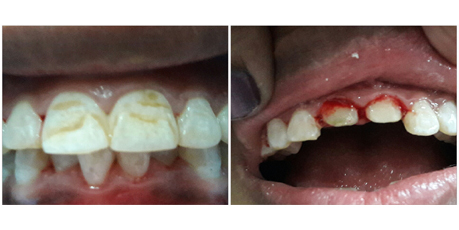 Went for my mother's full mouth rehabilitation and completely satisfied with treatment. Both Dr harsh and Dr Sonal take utmost care of patient and the treatment was well explained and all my curiosity was satisfied. Overall, clinic is well equipped and hygienic. Well recommended. Got my root canal treatment here 3year back since then I have full faith here.my daughter is undergoing orthodontic treatment ,is on verge of finishing.and I am satisfied with result.clinic is very neat.doctor is ver soft spoken.recommended for quality treatment. Truly a great experience...! Deep understanding of subject and proper care and attention for the patient...! 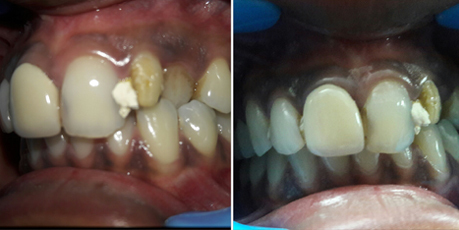 I would highly recommend to get your dental issues examined and cured by Advance Dental Clinic...! We are extremely concerned about your safety and hence give utmost importance to disinfection and sterilization procedures. Our priority is providing quality and affordable treatment. We cure your decayed teeth with our painless non-surgical treatments and transform them into healthy and beautiful teeth. With over 14 years of dental practice. 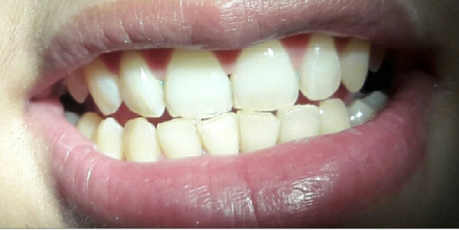 We are experts in all facets of dentistry.